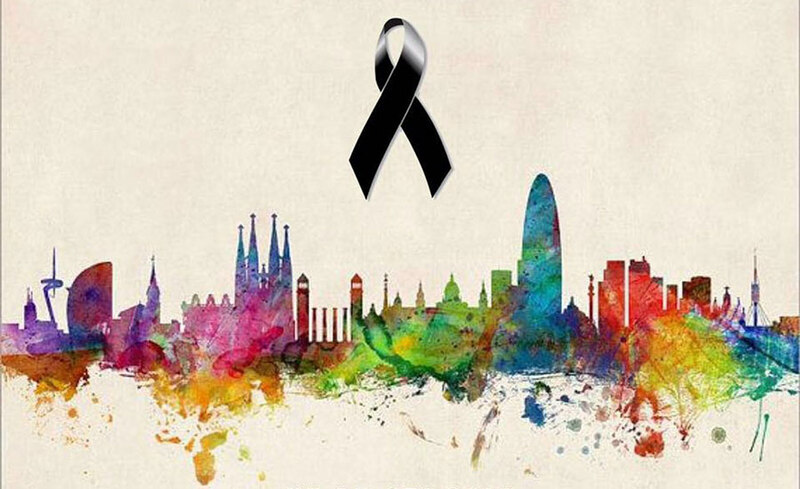 The IESE community expresses its deep sadness at the news of the tragic events yesterday in Barcelona. Our support and prayers are with the deceased and their families, as well as with the injured, who we hope will recover as soon as possible. We all feel a sense of loss due to this brutal and senseless attack that has caused immense suffering. Barcelona is a city open to the world and, as with other European cities that have been targets of terrorist attacks in recent months, the perpetrators seek to sow fear and bewilderment, with the goal of destroying the peaceful coexistence of all. We cannot afford to let them do that. In this sense, we would especially like to recognize the excellent efforts of our state security forces who are working hard to guarantee the safety of all and the many gestures of solidarity from ordinary citizens who are helping us to return to normality as soon as possible. We also would like to express our gratitude for all the support we are receiving from so many people and institutions, which is especially comforting at this time.